パソコン修理予約/お問合せのお客様へ : 2/12(Wed)16:00〜Thank you for your reservation! 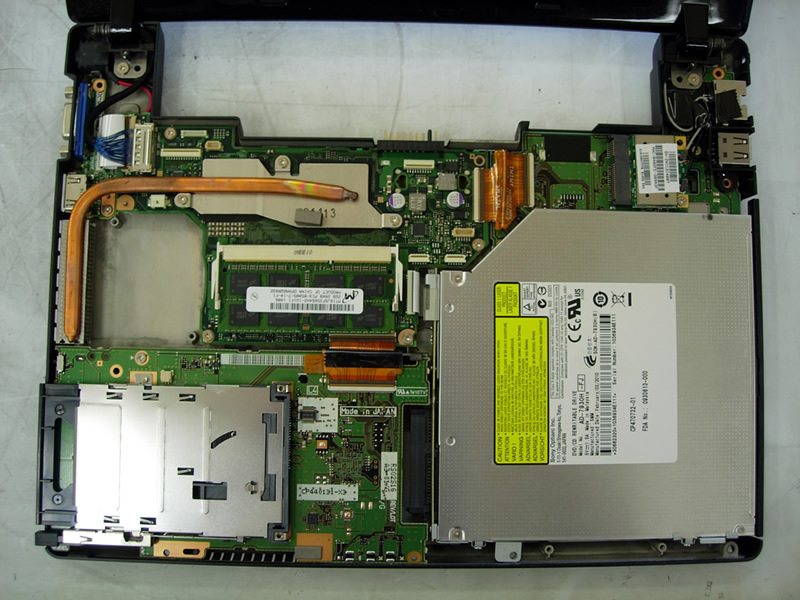 It was accepted face-to-face repair of Toshiba laptop. It is a 16:00 reservation today coming time.